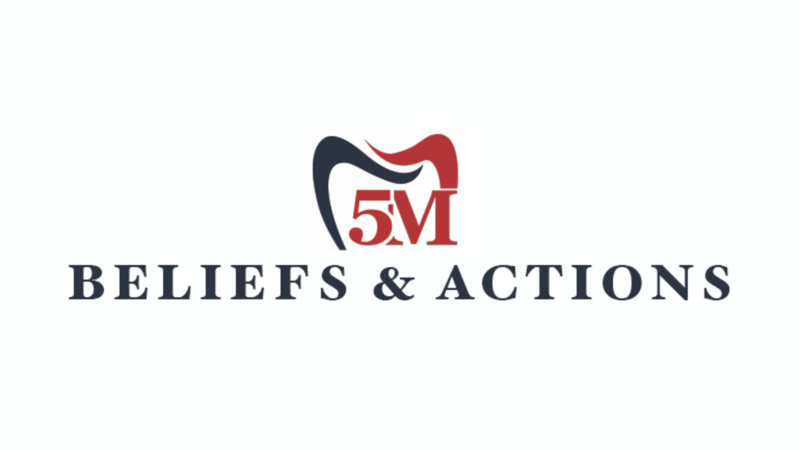 The Beliefs & Actions Course is a 6 module course designed to help you and your team take intentional action toward creating the practice and life you dream of. Inside you will find 6 modules to move you from apathy, indecision and confusion to clarified desire, movement and focused intention. Performance improves when your beliefs and actions align.